Quake® Champions Official Website | Quake Champions is now Free to Play! Quake fans old and new, the gates to the Arena have blown wide open. Everyone can now join the fast-paced frag frenzy of Quake Champions, absolutely FREE! You heard right - announced during QuakeCon 2018, Quake Champions is now available for all players to download and play for free on Bethesda.net and Steam. 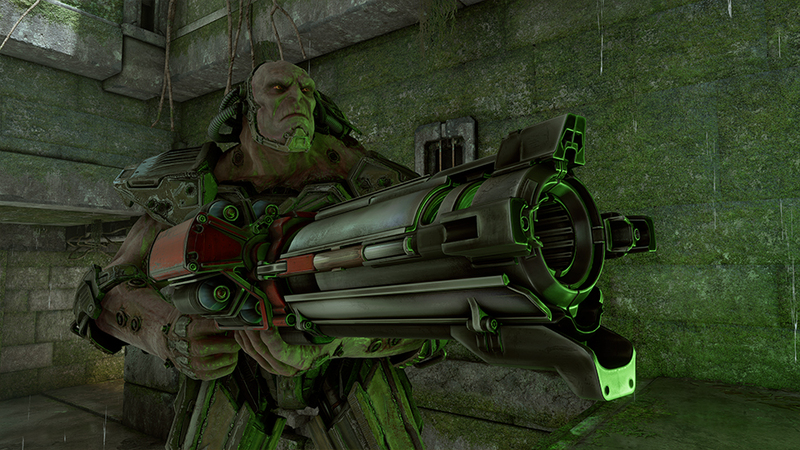 This isn’t a trial or a limited-time event, this is free-to-play Quake Champions! Is this the full release of Quake Champions? 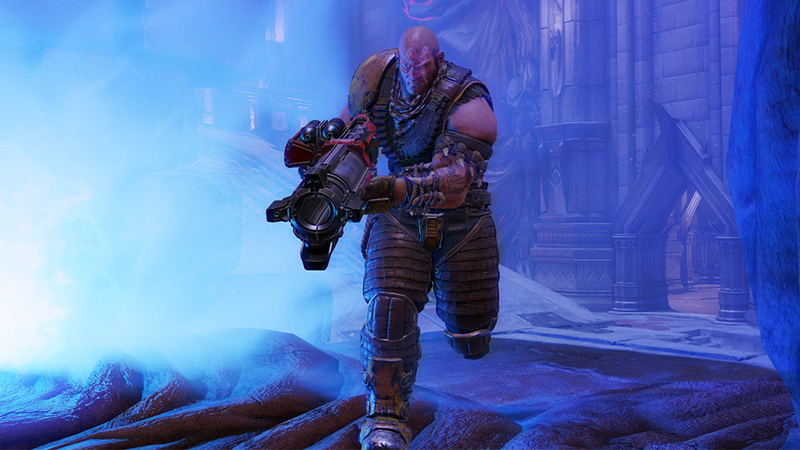 Quake Champions will remain in Early Access for the time being, but now we’re opening up feedback and input to everyone. Play the game, tell us what you think and help shape Quake Champions into the best FPS it can be! What do I get with F2P access? Free-to-play players get access to all Quickplay, Ranked and Arcade game modes and maps currently available in Early Access, plus two free Champions: Ranger and Scalebearer. New players can unlock more Champions by completing the in-game tutorial and by earning Favor — in-game currency used to unlock Champions and Backpacks — just by playing matches! Additionally, there’s one free Champion on rotation every week. Try them all out and see which ones fit your playstyle. 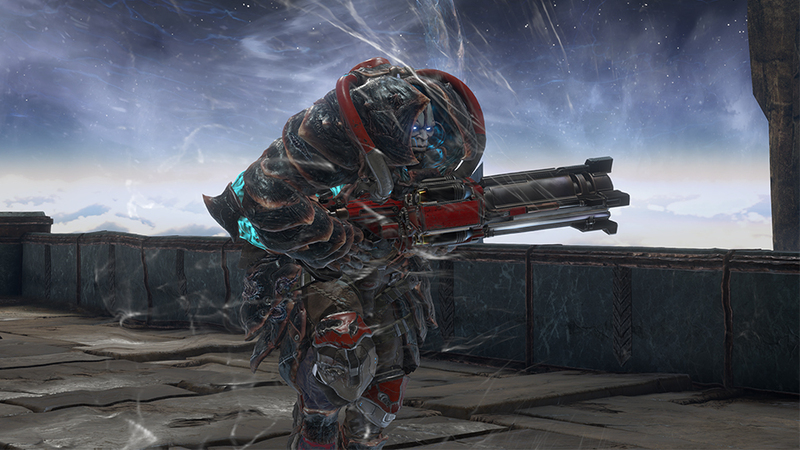 Once you’ve found a new favorite, you can purchase Champions to own using Platinum, Quake Champions’ premium currency. For a limited time, you also can pick up the Champions Pack, which grants access to all current Champions and instantly unlocks every Champion released in the future. Players who purchase the Champions Pack also get the ability to create Custom Matches for you and your friends, plus some sweet in-game goodies like the exclusive “Gladiator Ranger” skin. 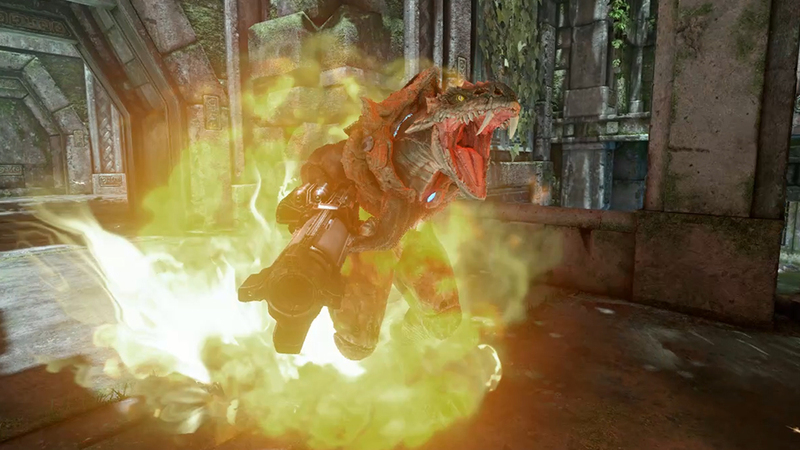 To make it easier than ever to dive into the Arena, we’re discounting the Champions Pack to just $19.79 for the duration of QuakeCon! After that, the Champions Pack will cost $29.99 USD for a limited time, but hurry — this deal will revert back to its original $39.99 USD price tag on September 4, 2018. I’m new to Quake Champions…how do I frag like the best of ‘em? We’ve got you covered! While you’re downloading the game, watch our Beginner’s Guide videos to learn the fundamentals of fragging. Once you’re logged in, don’t forget to play the in-game tutorial for a hands-on course in Quake 101. If you want more in-depth looks at specific Champions or how to perform advanced techniques like the almighty strafe jump, our Community section has some great player-made guides as well. That’s all there is to it, future Quakers - hop into your first matches, good luck and have fun!